Kids Bedroom Furniture at Prices You Will Love! 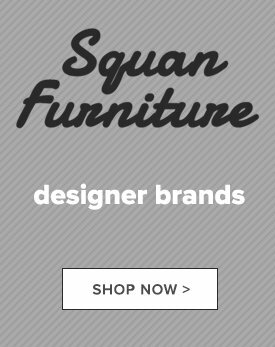 At Squan Furniture, we have everything you need to create a fun and functional kids bedroom that your child will enjoy. 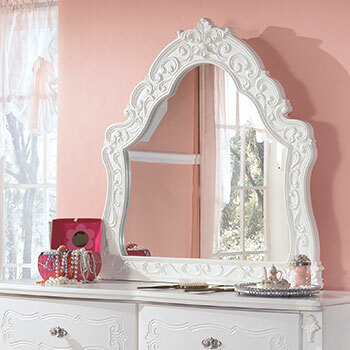 Whether you are looking for a new bed, a dresser, or a set of cute bedroom accents—you can count on our furniture store to provide a wealth of options at prices you can afford. 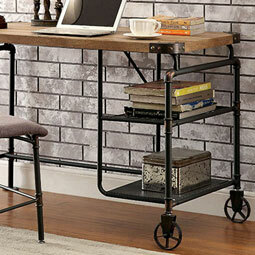 We are confident that there is no other business in the area offering kids furniture deals as great as ours. 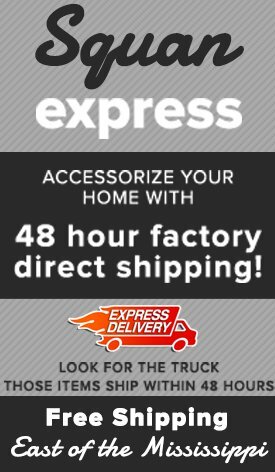 Browse our extensive product selection and see for yourself! 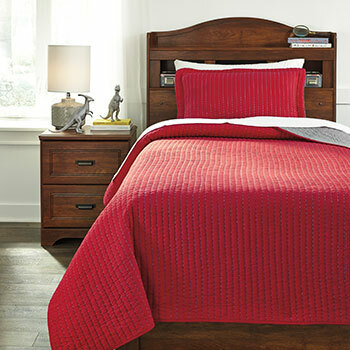 At our home furniture store, we understand that children experience many changes. 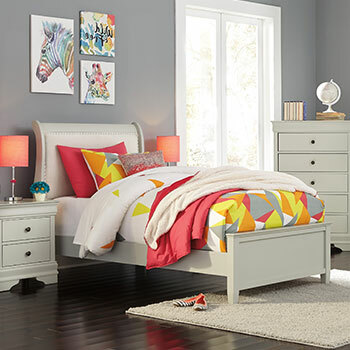 As your child transitions from toddler to teen, their bedroom furniture needs are sure to change as well. We are pleased to offer an extensive selection of kids beds that will provide the comfort and support that your child needs as they grow. We sell convertible cribs and toddler daybeds, along with Twin and Full size kids beds. Have two siblings sharing a room? We also offer a selection of bunk beds in playful, kid-friendly designs. 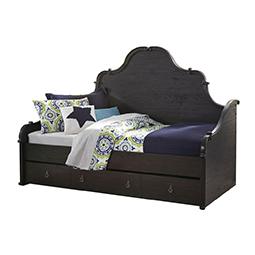 No matter what type of kids bed you choose, you can expect a product that is finely-crafted and affordable. You can also take comfort in the fact that all of our kids beds are made from strong, durable materials that are guaranteed tostand the test of time. 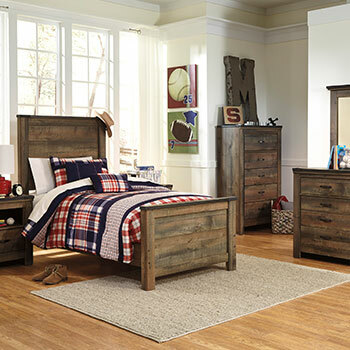 In addition to kids beds, we also offer a sizable selection of kids bedroom storage furniture. We know that a child’s bedroom can quickly turn chaotic, which is why we offer a diverse selection of storage solutions that can help bring order to the chaos. 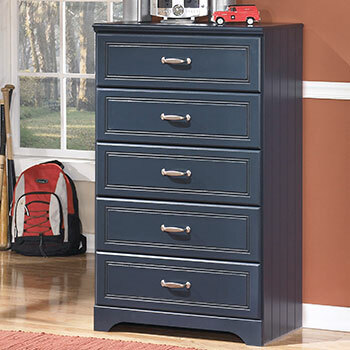 We sell spacious kids dressers and bedroom chests, which are both perfect for storing your child’s clothing and linens. We also have a selection of kids nightstands, which are useful for storing and displaying small daily necessities, like your child’s alarm clock or favorite bedtime storybook. If you have extra space to spare, you may even want to consider purchasing one of our kids desks, which are great for organizing your child’s homework materials or art supplies. In addition to these great furniture selections, we also sell a variety of kids bedroom accents, including decorative pillows, table lamps, and so much more! 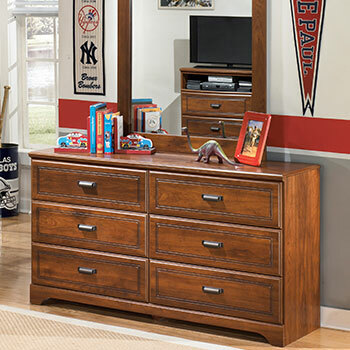 To shop our complete kids bedroom furniture collection, you can visit us in Oakhurst, NJ or at any one of our brick-and-mortar furniture stores throughout the state of New Jersey.